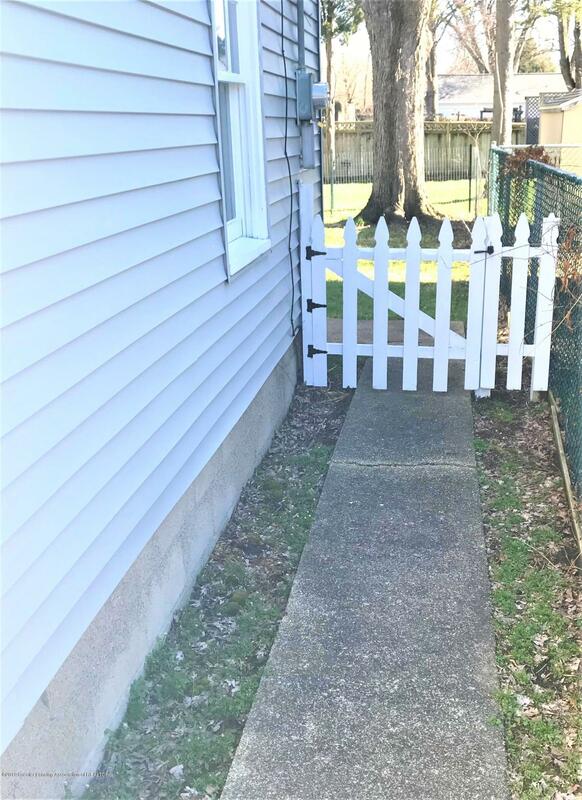 Complete with a picket fence!, Welcome home to this story book charmer. 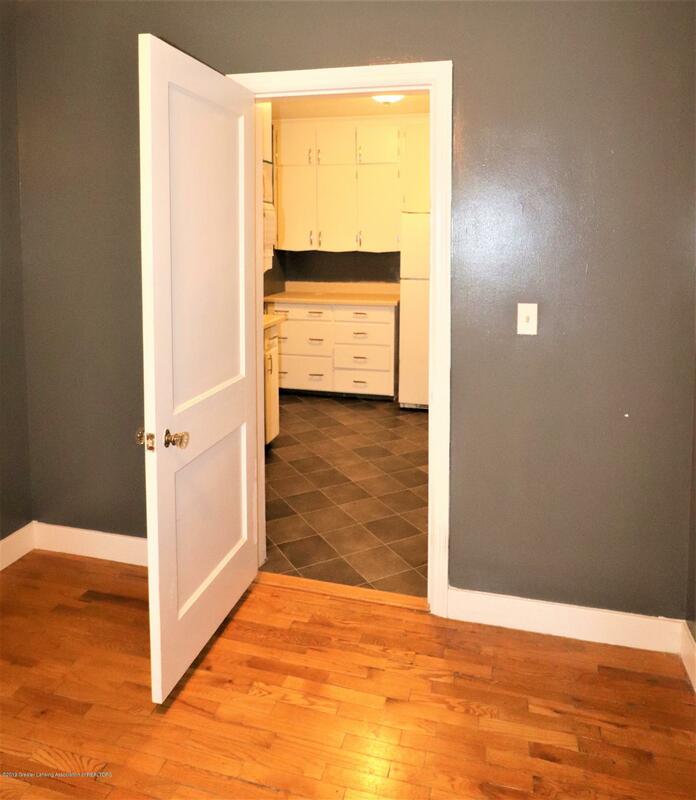 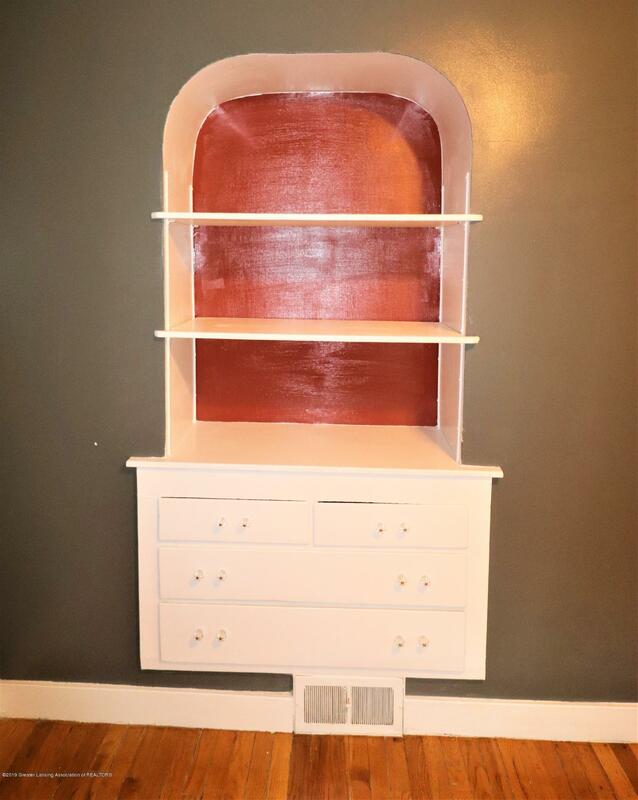 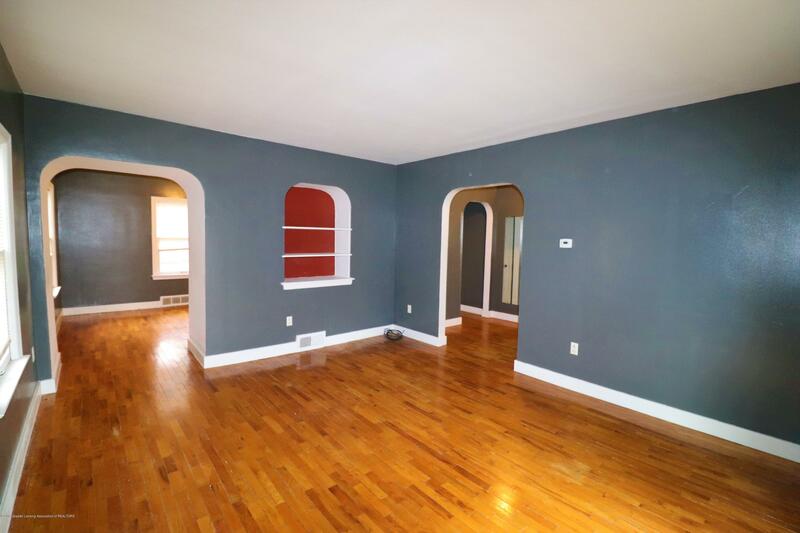 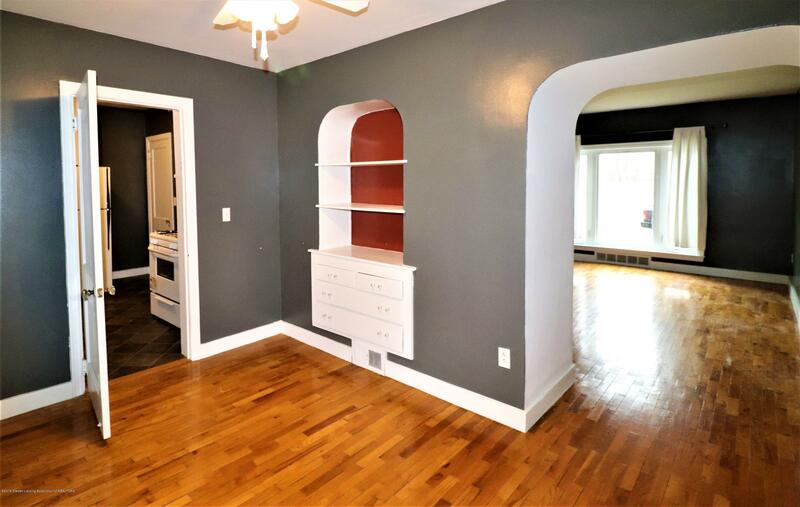 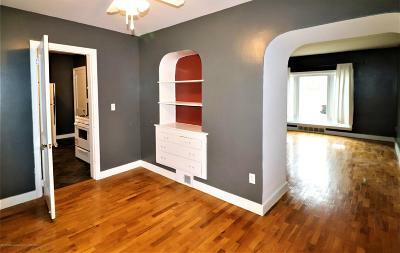 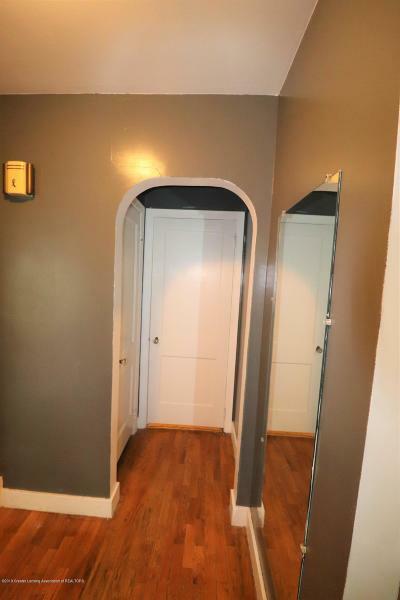 Built in 1948, home features many built-ins and arched doorways. 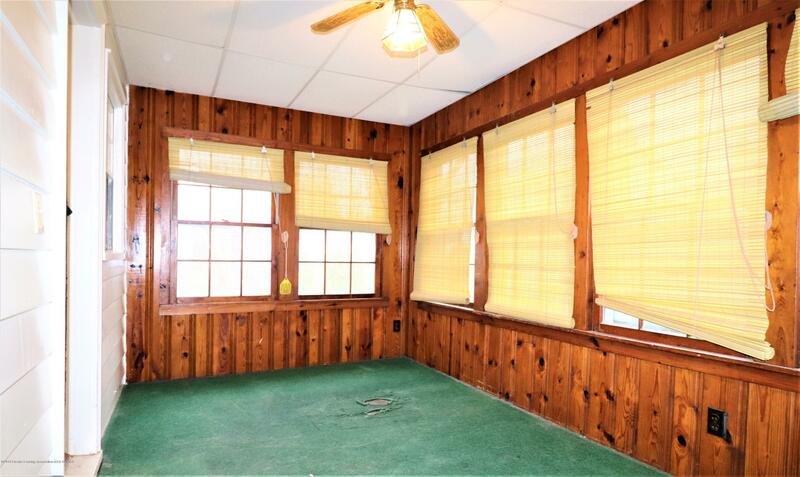 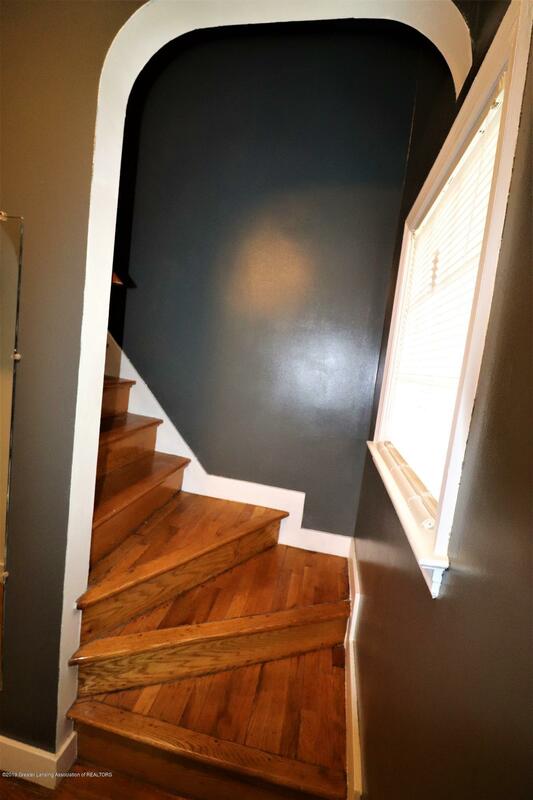 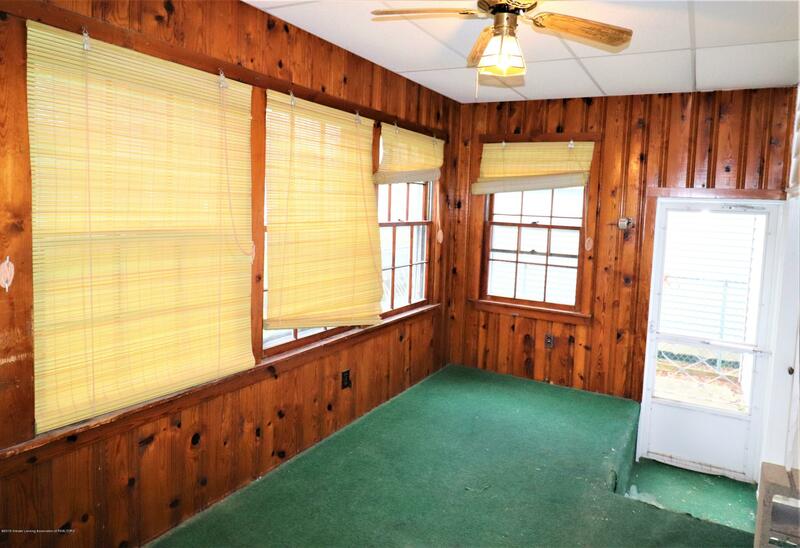 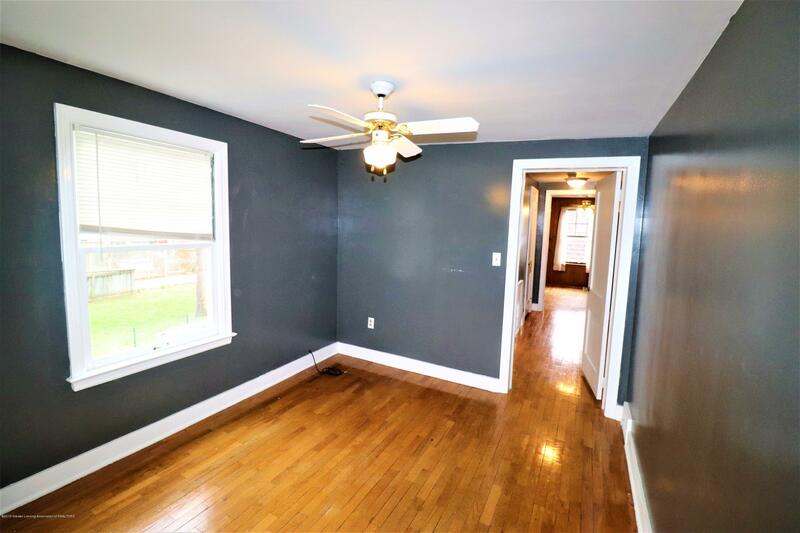 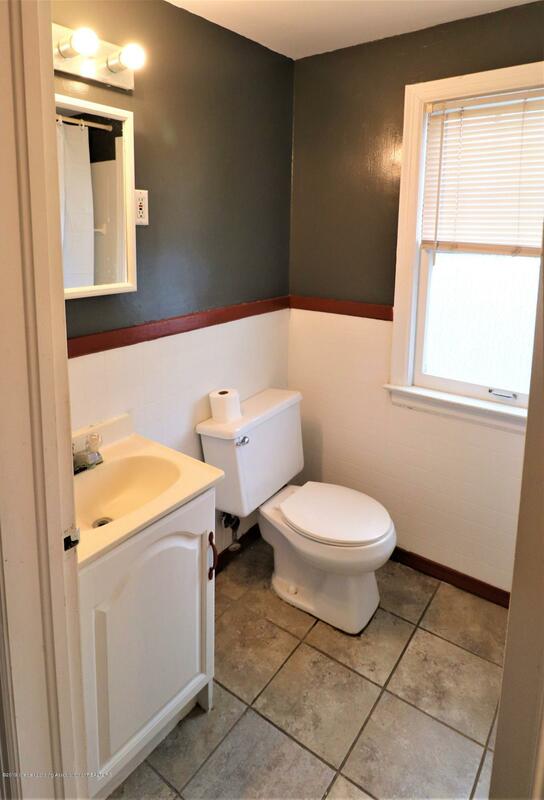 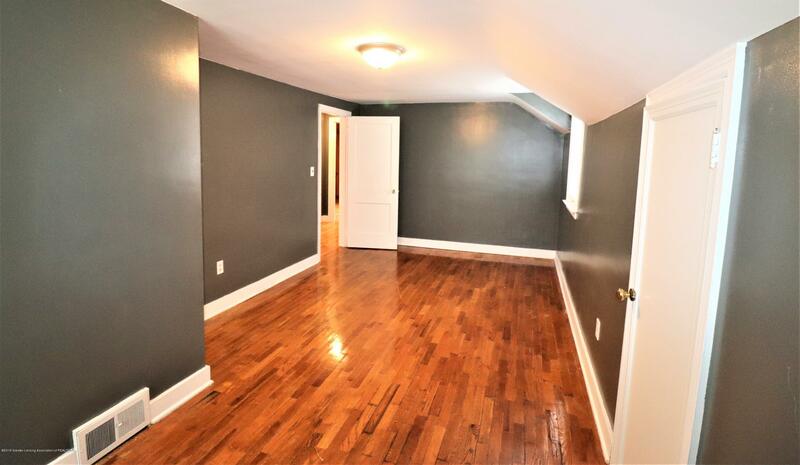 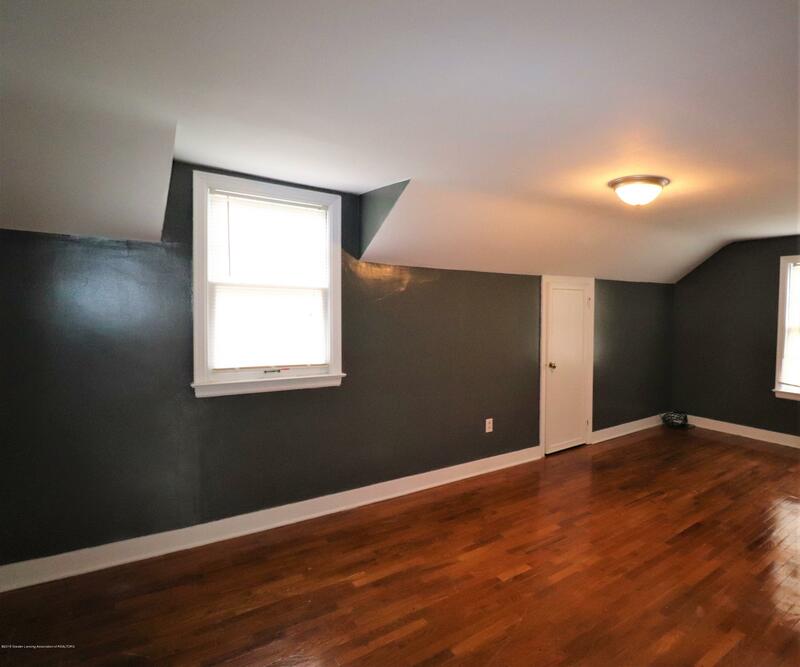 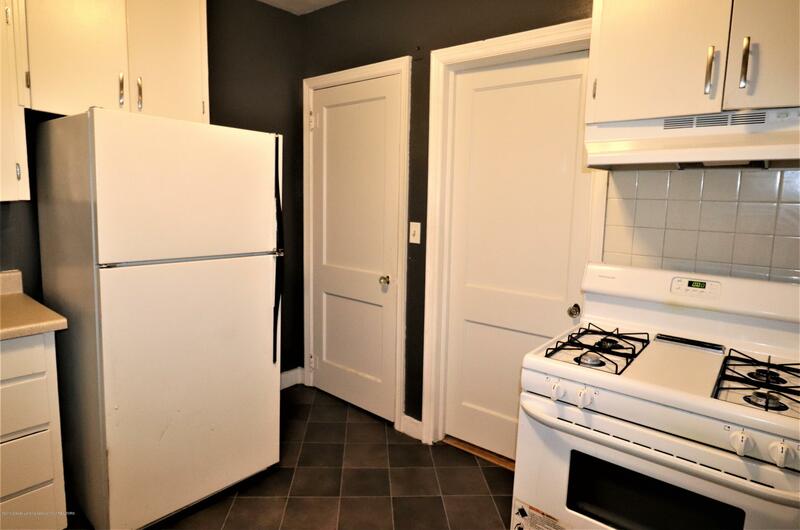 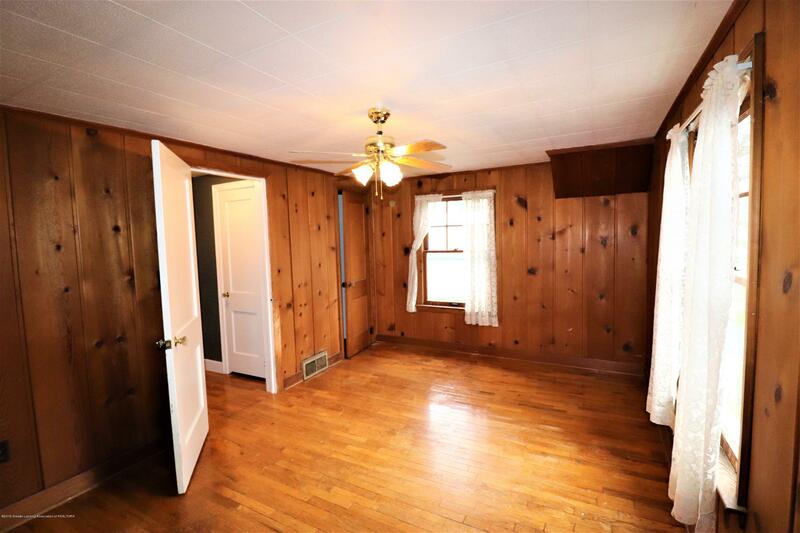 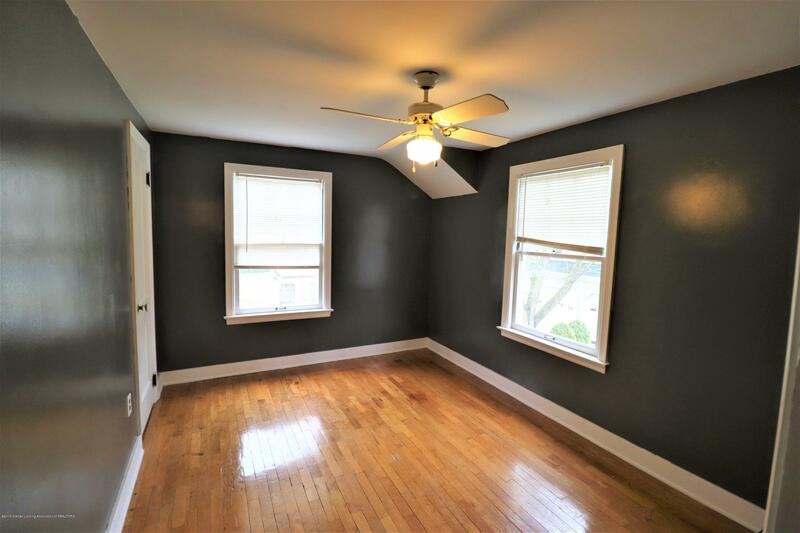 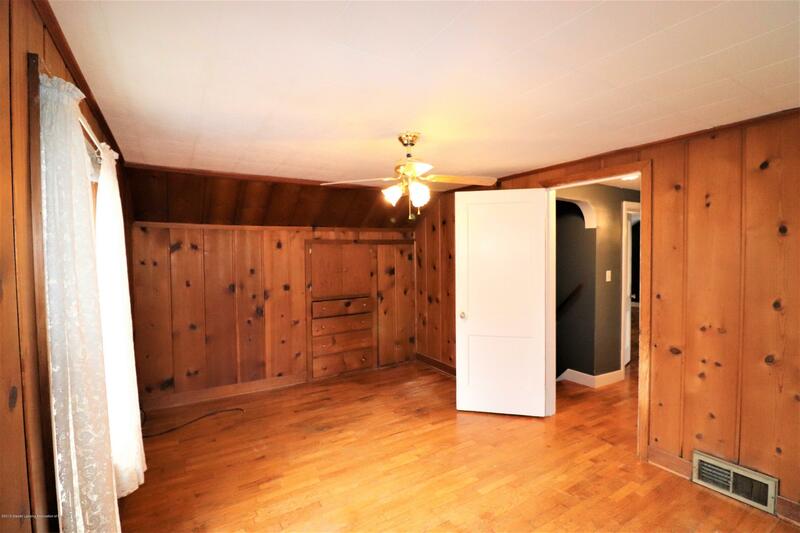 Original hardwoods and trim are throughout. 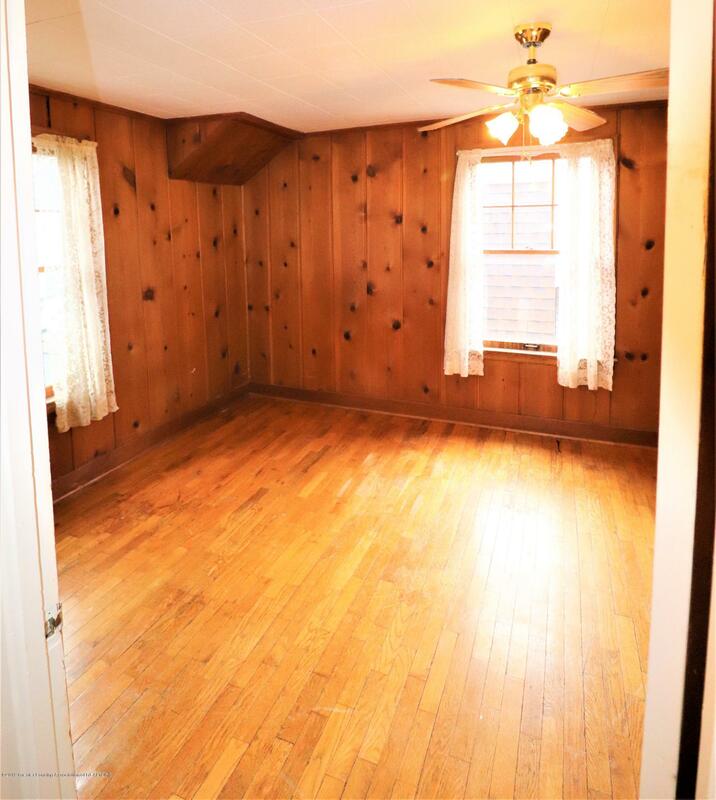 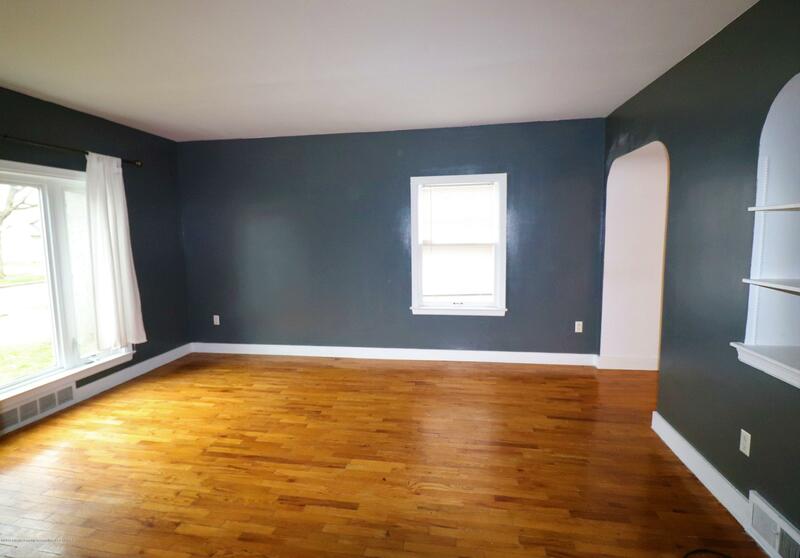 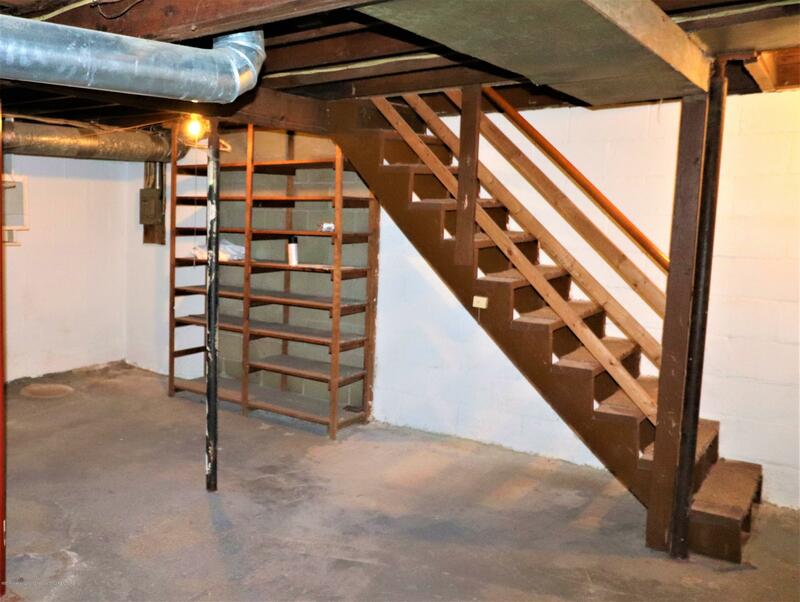 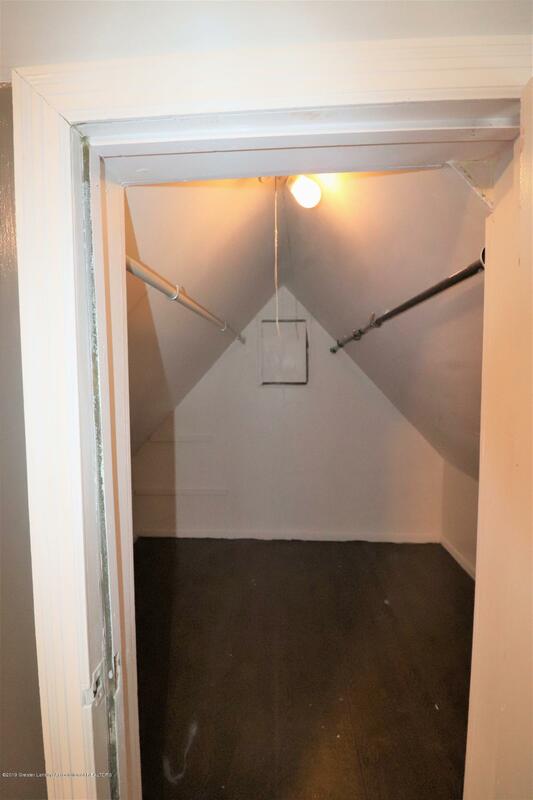 Large bedrooms and ample storage abound. 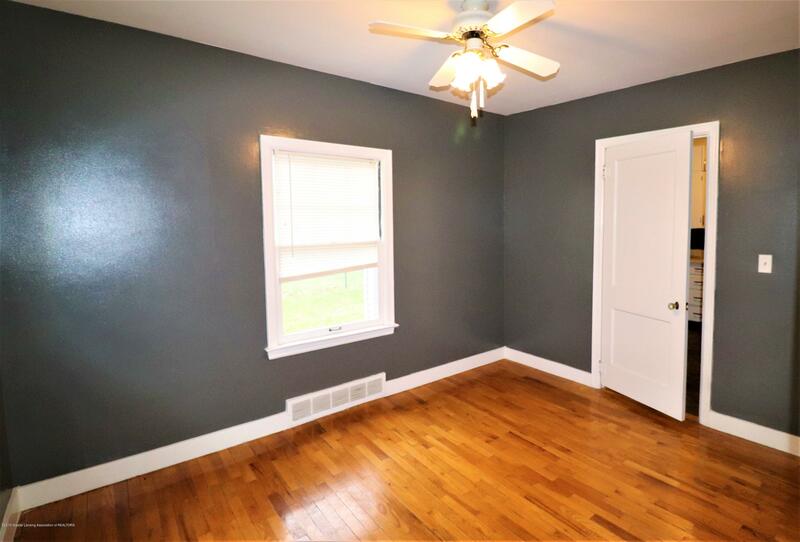 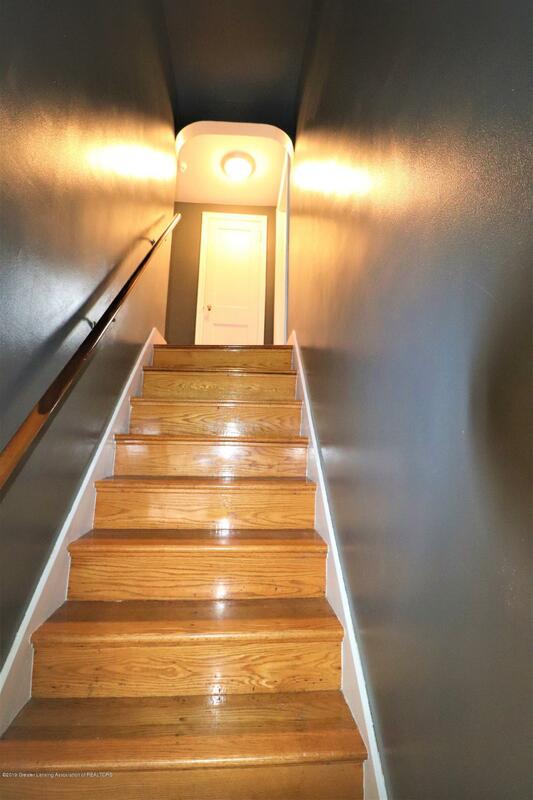 Fresh paint and move in ready condition await your tour. 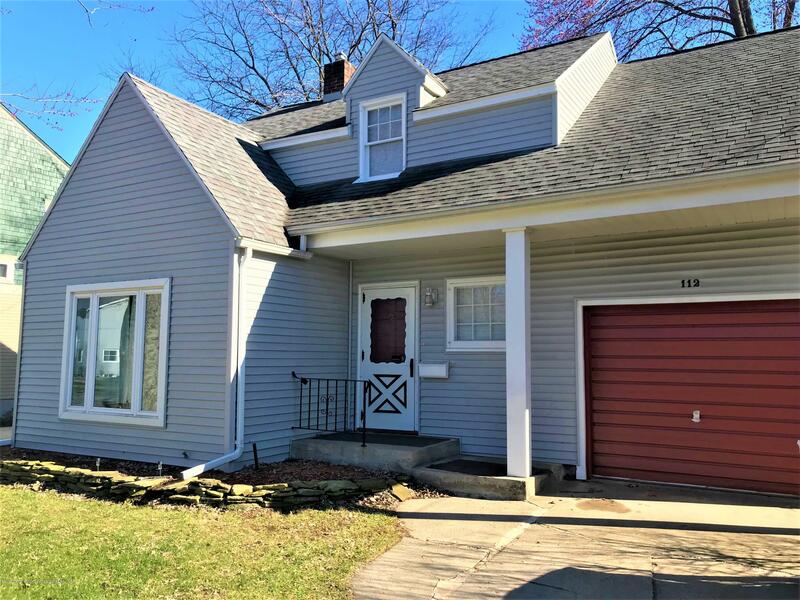 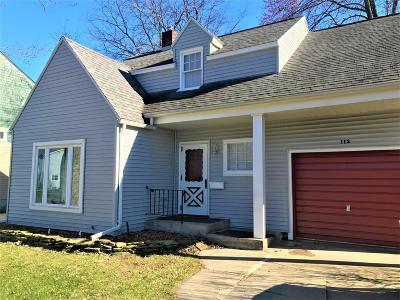 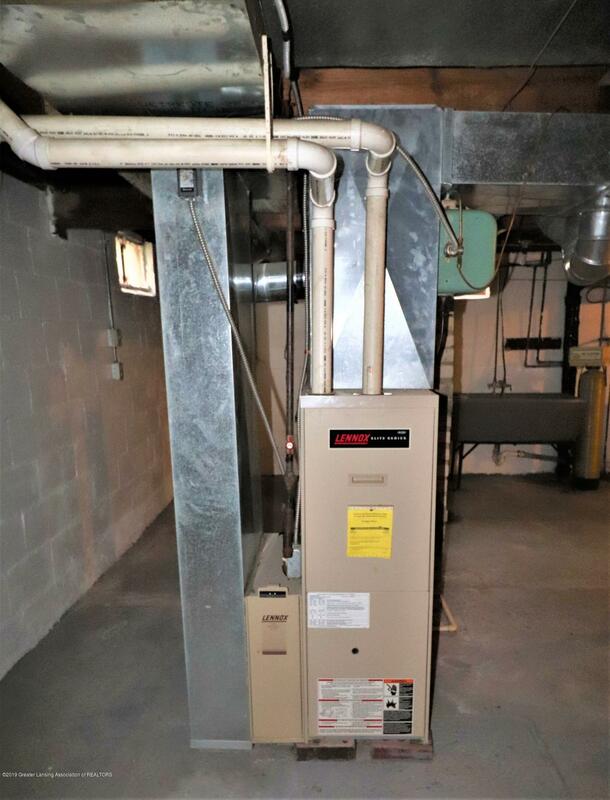 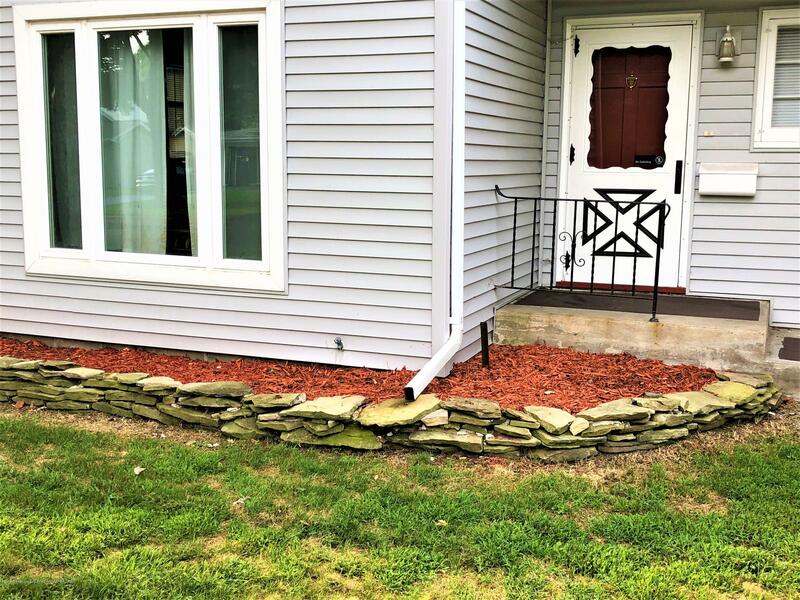 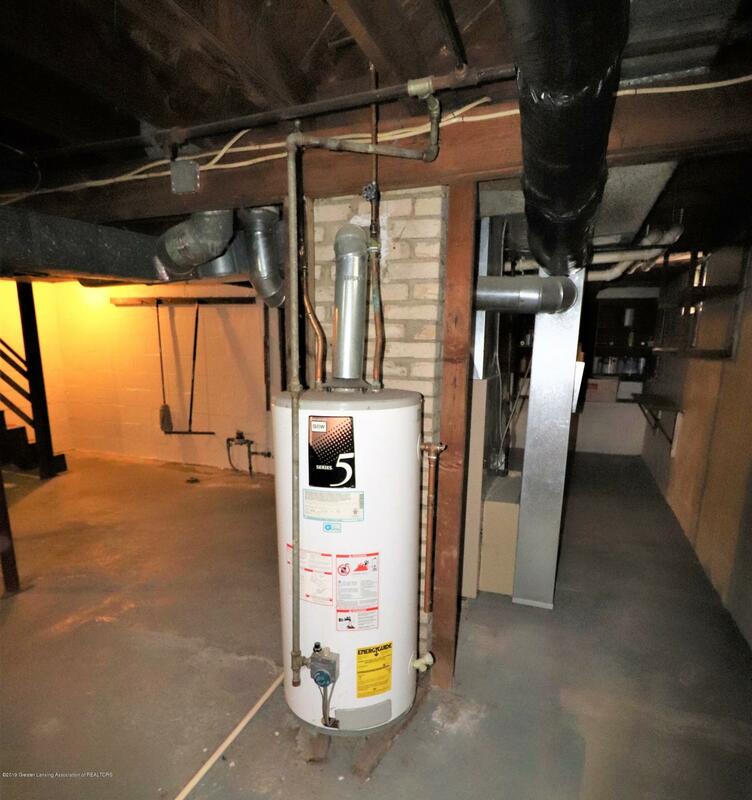 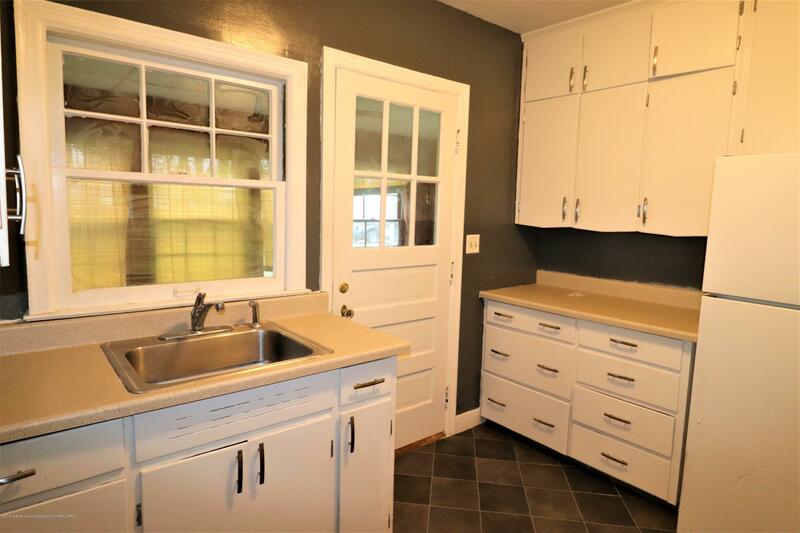 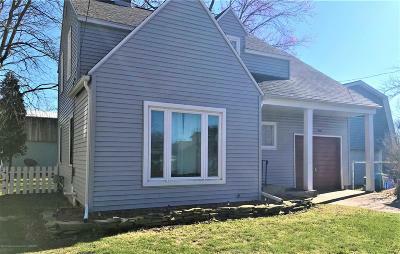 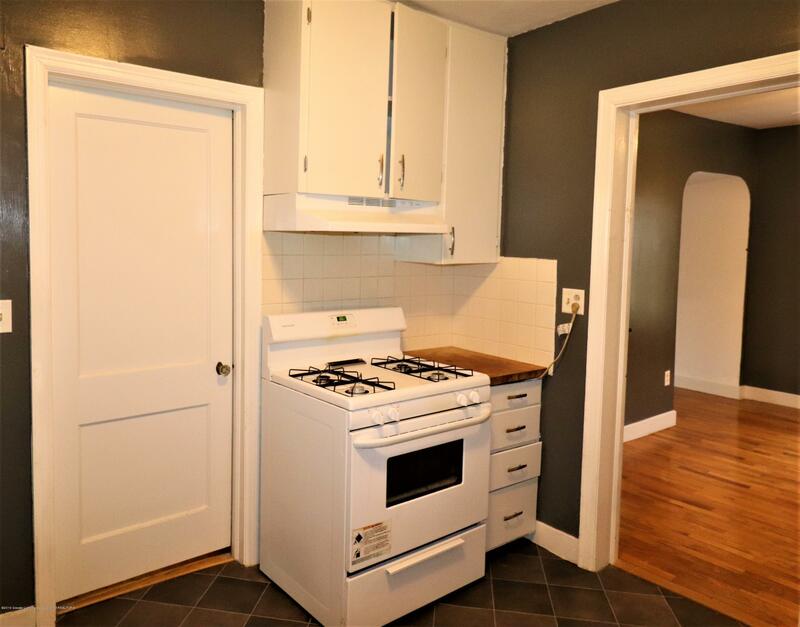 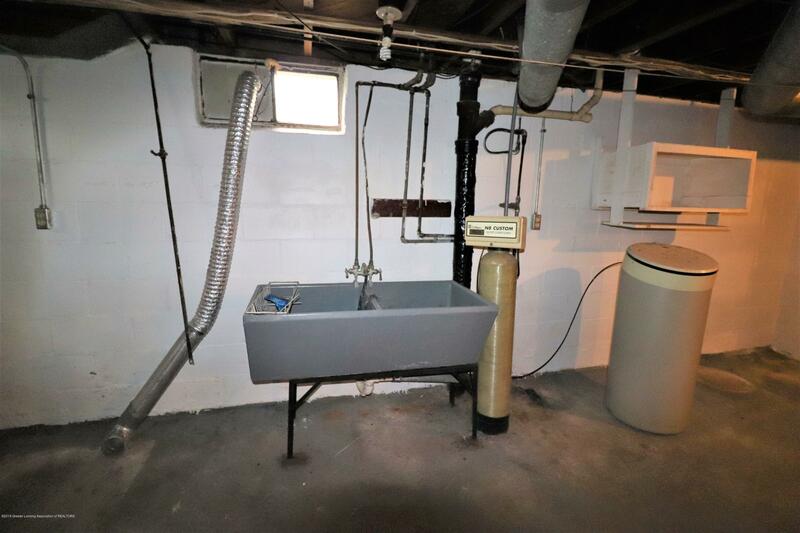 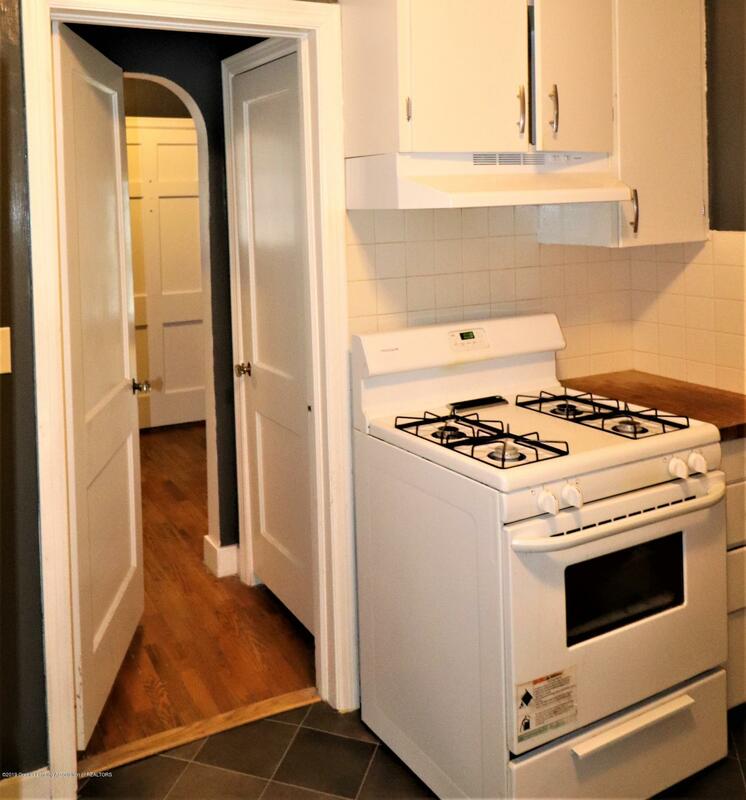 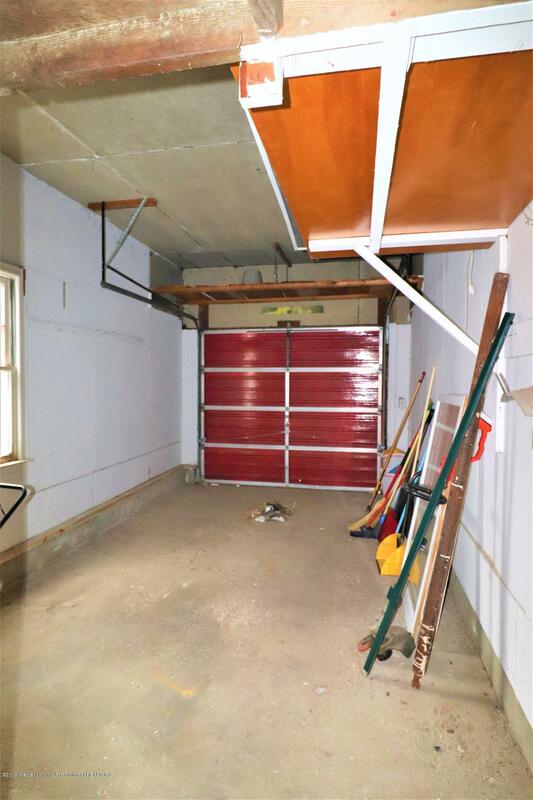 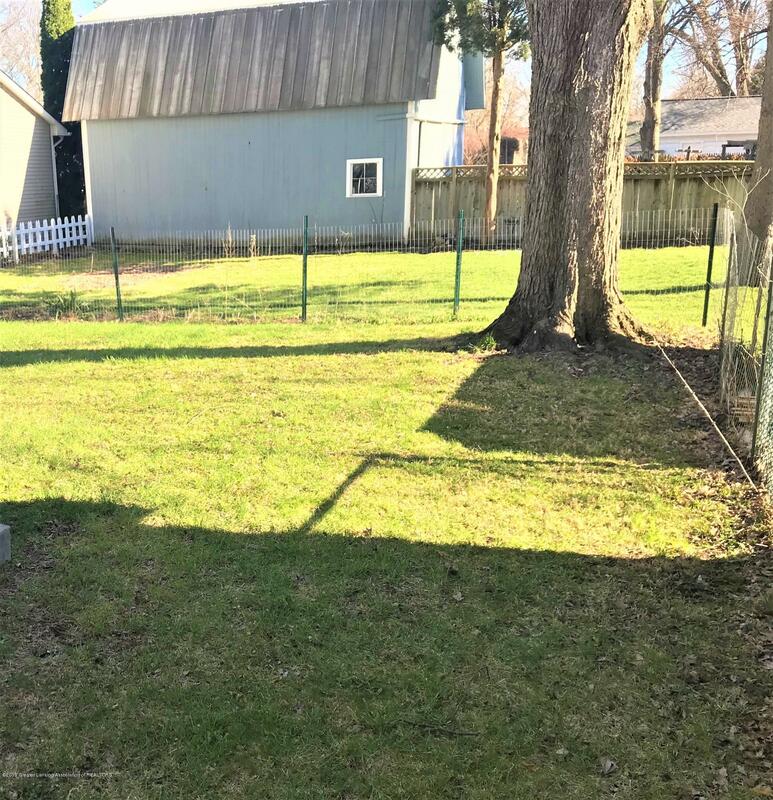 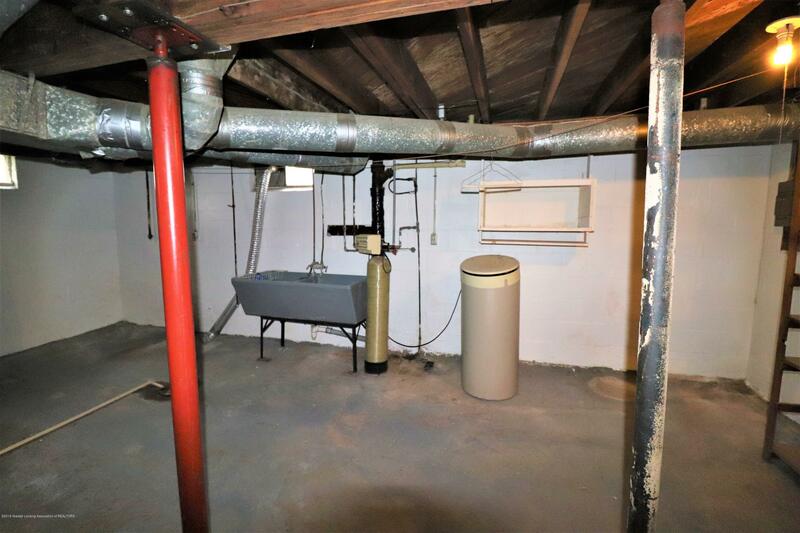 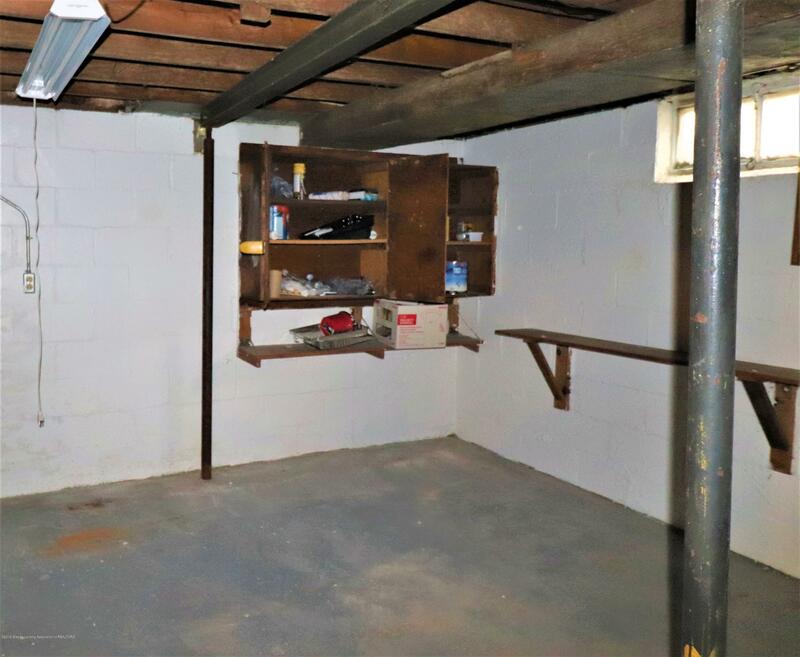 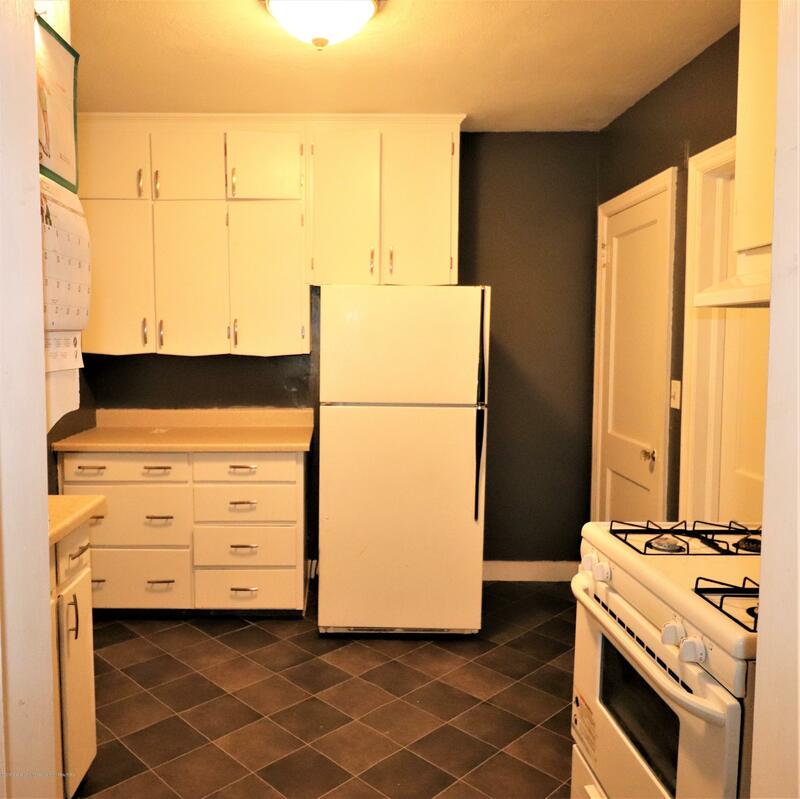 An attached 1 car garage, full basement with workshop areas with storage shelving, 3 season rear enclosed porch, fenced yard and quaint landscaping with a side yard picket fence are just a few of the amenities afforded in this wonderful home. Directions: South on Cochran to east on Shaw. 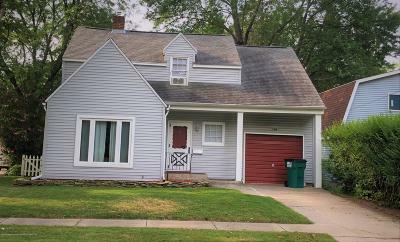 House on south side of 1st block.